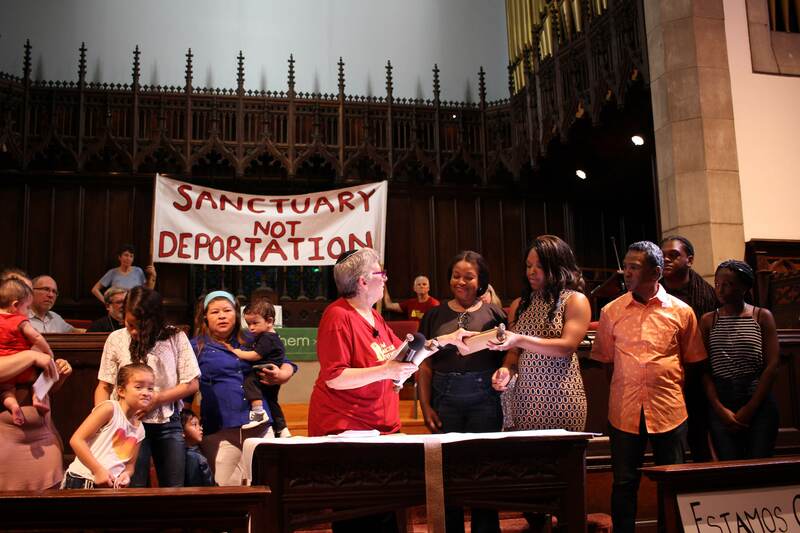 Mayor Nutter concedes to stopping some – but not all – ICE holds and asks the PFUN coalition to call off the planned City Council hearings. He wants to continue deporting people with criminal convictions but stop ICE holds of people without convictions. PFUN unanimously rejects this weak concession because we believe in second chances and redemption for everybody, regardless of their immigration status. If someone has served their time in the criminal system, they should not suffer the double punishment of being deported after their incarceration only because they were not born in the United States. We remain united against all deportations!